There are many beautiful ornamental peppers, many of which provide terrific color to landscaping or gardens. The aji omnicolor is one, but this chili brings something extra-special to the table, literally. 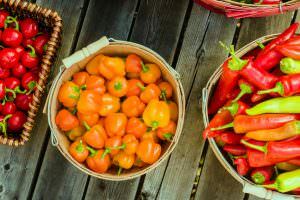 There’s a complex, fruity, and sweet flavor to these chilies – while maintaining a big heat – that’s not common among most ornamentals, making them a terrific option for those eyeing edible landscaping. 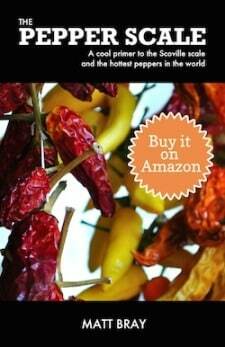 How hot are aji omnicolor peppers? They may look a little like colorful candy, but there’s a fire burning in these peppers that’s plenty big. At 30,000 to 50,000 Scoville heat units, the heat is qual to that of a cayenne pepper. Or to compare to our jalapeño reference point, the aji omnicolor is four to twenty times hotter than a jalapeño. 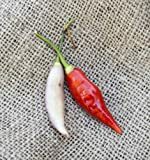 The spiciness aligns with many other ornamental pepper types since, often, ornamental peppers carry surprising heat since they’re bred to emphasize beauty over flavor and heat balance. They are ornamental beauts, no doubt. Aji omnicolor have a thin, pendant like shape, averaging two to three inches in length. But their claim to fame is really their color – their many colors. These ajis follow a very vibrant color path to maturity on the vine. They mature from a pale yellow, almost white, to shades of yellow and orange, and finally to red. One plant will contain dozens of chilies at various stages and colors, so it’s beautifully vibrant for ornamental landscaping. There can be a purplish hue to aji omnicolor as well. When these chilies receive a lot of sun, they take on a light purplish undertone. It’s actually a form of natural UV protection caused by increases in Anthocyanin that then creates a light purplish pigment to the chili. What do aji omnicolor taste like? 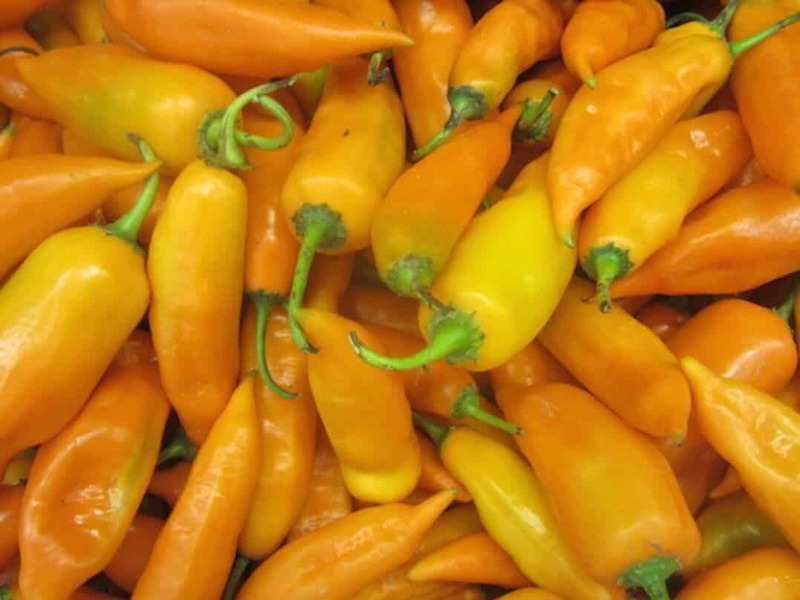 All ornamental peppers are edible. But that doesn’t always mean they have a complex flavor. In fact, many – like the equally colorful Bolivian rainbow pepper – are beauties to behold, but lack a depth of flavor compared to other chilies. Not the aji omnicolor. In fact, their flavor is quite robust – sweet, fruity, and certainly fiery. It’s one of the tastiest ornamental peppers you can grow. How can you use aji omnicolor? This is an exceptional ornamental pepper, both for its pendant-like shape and its beautiful array of colors. 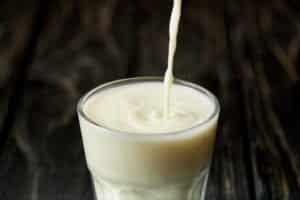 And, as mentioned, it’s very eatable, too, as long as you are prepared for the cayenne-like heat. 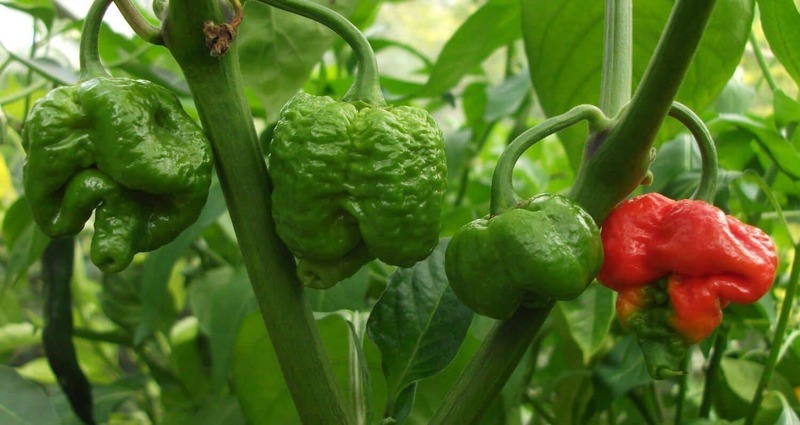 The aji omnicolor’s sweet fruitiness pairs very well with Thai cuisine and other Asian foods as spicy addition. 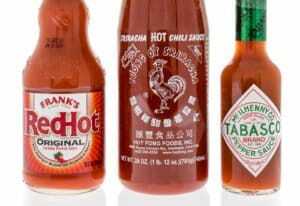 They work very well fresh in fruity salsas and hot sauces. They’re also very tasty when pickled – a delicious pairing of sweet and tangy, with a heck of a lot more heat than pickled jalapeños. 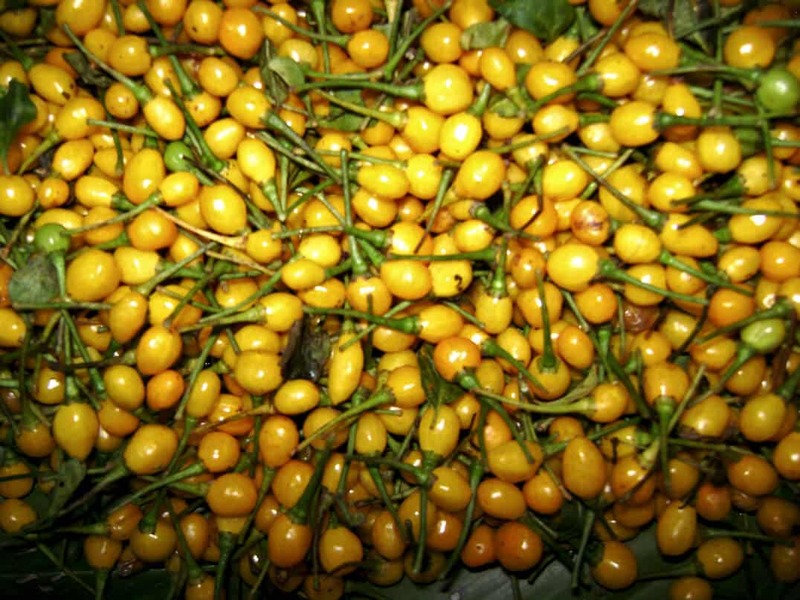 Where can you buy aji omnicolor? Since they’re a favorite for landscaping, it’s simple to buy aji omnicolor seeds online. But finding them fresh for sale is another story. These aren’t chilies that are easy to source, whether at a supermarket or farmer’s market. Your best option is to grow them yourself, and, if you do, you’re in for a real treat. 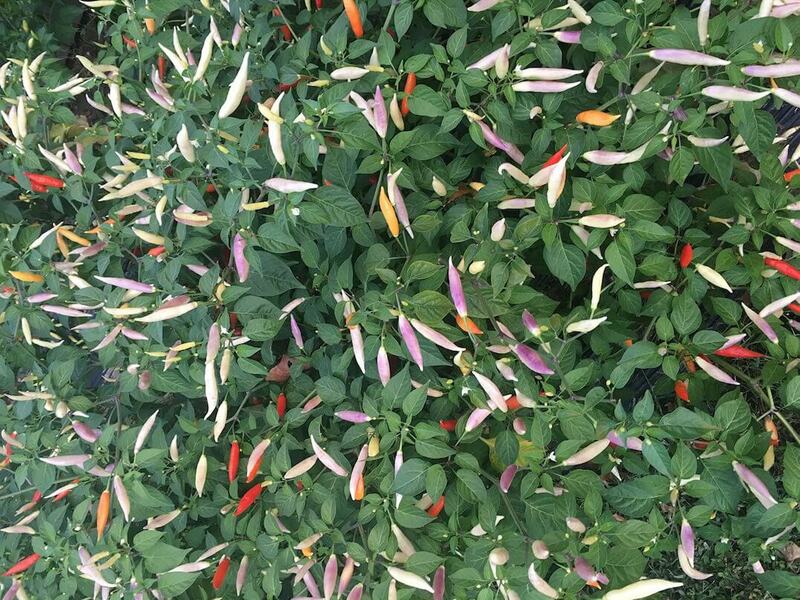 These chilies are both beautiful and flavorful – a combo that’s perfect for those looking for edible landscaping. Few chilies deliver this well down both fronts.